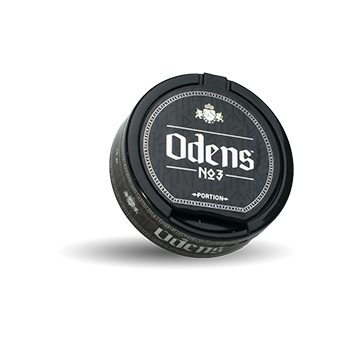 Odens No3 Portion is a new portion snus produced by GN Tobacco. 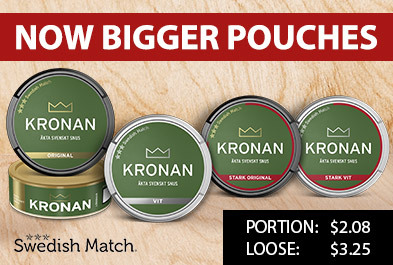 No3 has a classic tobacco flavor where a touch of bergamot adds extra character to the snus. A snus where thoughts about price and quality have taken place.